Looking for a Reliable New York Auto Transport Company? Or perhaps you need ship a car from New York to a new location? All Day Auto Transport has been shipping cars to and from New York since 2009. Over the last decade we have consistently ranked as one of the best New York auto transport companies in business. We have hundreds of New York car carriers running weekly routes south to Philadelphia, Washington, Jacksonville, and then Miami. Carriers also travel west, from New York to Pittsburgh, Kansas City, Denver, Las Vegas and then Los Angeles. For this reason, shipping a car to New York, or from New York to a new home out of state is easy. Regardless of whether you are buying a car online or moving to another state, All Day Auto Transport specializes in New York car shipping, and can make transporting your vehicle a seamless experience. Moving to or from New York? We know moving is stressful, we can help! 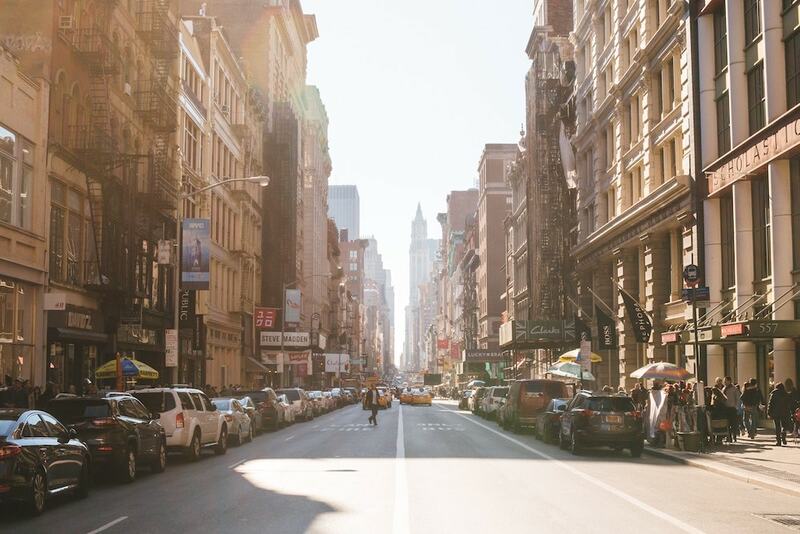 We make shipping a car to New York (or to a new home out of state) easy so you can focus on where you are going to live. Moving a vehicle sounds difficult, but it does not have to be. If you cannot or do not want to drive your car to a new location, we offer door-to-door auto transport services. The cost of driving your vehicle to a new location can be fairly expensive when you consider gas, mileage and depreciation, hotel stays, food, and your time required to do so. In many cases, it is less expensive to have a professional car transport company ship your car to the destination. For these reasons, and to just reduce the stress of your move, contact a reputable New York auto transport company like All Day Auto Transport to make it easy. All Day Auto Transport is a leading New York auto transport company with nearly a decade of experience shipping vehicles nationally and internationally. By offering reliable and fully insured transportation services, and operating on volume (instead of margin), we are able to offer the most competitive auto transport rates and great service. With thousands of satisfied customers, we are confident we can deliver a great experience for you. If you need to ship a car to New York, or transport a vehicle out of state, simply contact us and request an instant auto transport quote.